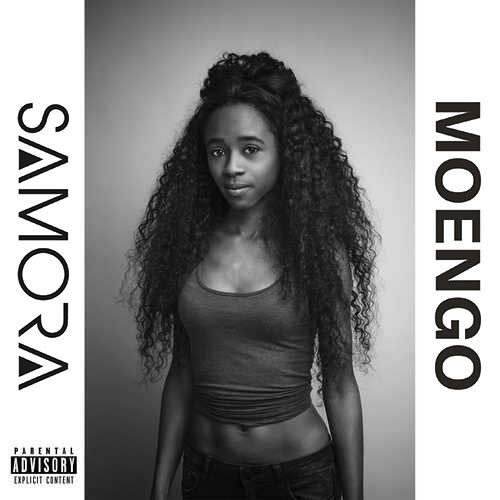 Paramaribo-born reggae singer Samora has been releasing a number of singles and videos and now finally she comes up with her debut album “MOENGO”. With this title she actually pays tribute to her Surinam roots. The album takes you to a place where you are surrounded by a raw energy and promising mainstream urban sound combined with the freshness of Reggae, Dancehall, Pop and modern Soul. Her music is diverse, yet always full of energy and strength. This you can experience on Thursday 7th February 2019, at the release party in Paradiso Amsterdam, where Samora will present the album together with her five-piece band. Doors open: 7:30pm Showtime: 8:00pm. More info here.